Sport Wolf is Devin Reed. A Los Angeles based electronic musician originally from Detroit, Michigan. Devin best describes his sound as “Aesthetically driven. I like to dance between minimal and chaotic.” While citing his most notable influences as “All the Detroit legends like Derrick May and Robert Hood of course, The Smiths, UK Garage artist such as MJ Cole, and certainly the French House sound. Pretty much all of the alternative dance music of the 90’s” He laughs. 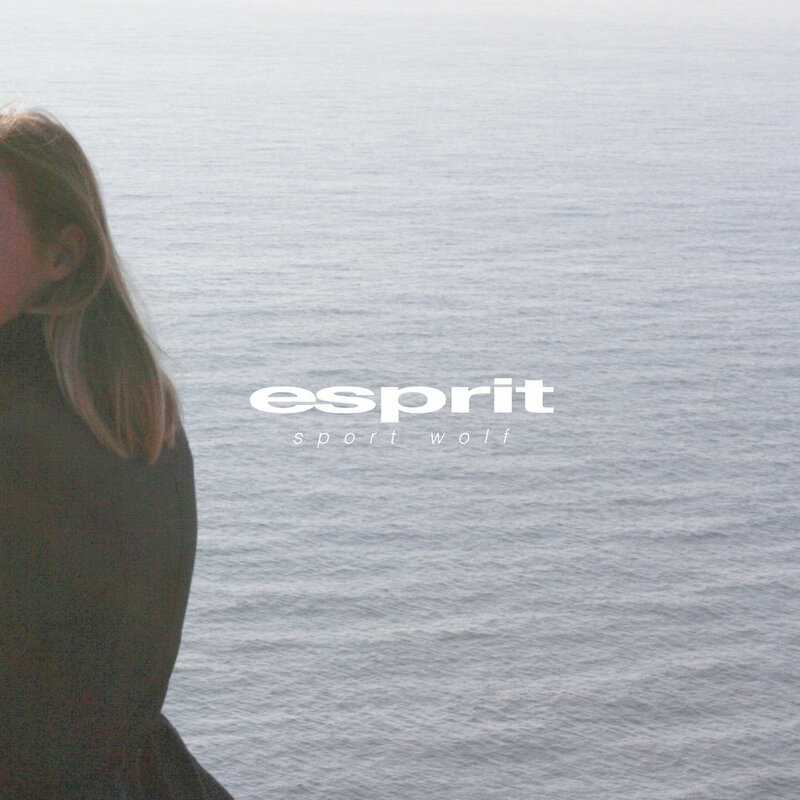 "Better" comes from Sport Wolf's YHS debut release esprit. This four-song EP is a minimal lo-fi house project that captures Sport Wolf's evolving production style. The full project will be available October 13th digitally and on limited edition tapes.